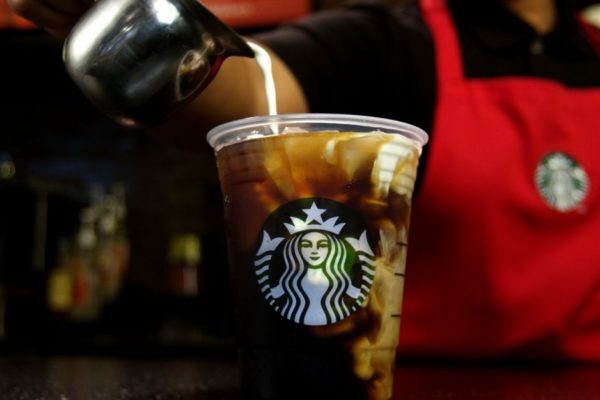 The beverage starts with Starbucks Nariño 70 Cold Brew coffee, which is slow steeped for 20 hours and then spiced with the flavors of cinnamon, anise, nutmeg and vanilla, and finished with house made sweet cream. This year’s holiday line-up features returning favourites including the Starbucks Christmas Blend. First introduced in 1984, Starbucks Christmas Blend is made with a blend of Latin American beans, Indonesian coffees and rare, spicy Sumatran beans that have been aged for three to five years. It is available in whole bean, ground, Verismo pods, K-Cup packs and Starbucks VIA Instant. Customers shopping online and in select stores can also pick up Starbucks Holiday Blend, a smooth and balanced coffee with layers of herbal and sweet maple notes. 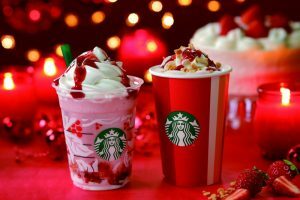 Returning holiday beverages also include Chestnut Praline Latte, Caramel Brulée Latte and Peppermint Mocha and Holiday Spice Flat White. On the tea side, Teavana is offering Joy 2016, a blend of black tea, smoothed by sweet oolong and softened by the floral notes of jasmine green tea. It is available as hot tea and in a box of sachets at select Starbucks stores. Teavana specialty shops and Teavana.com will also offer Teavana Joy in loose leaf and sachets. Starbucks signature holiday red cups are also back. This year, for the first time, Starbucks red cups will feature designs created by customers with 13 distinct cups in stores. For years, Starbucks customers have been decorating their white cups. Taking a cue from customers who had been using their red holiday cups as a canvas, Starbucks invited customers to share their designs on Instagram. 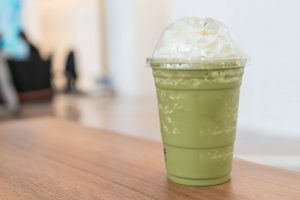 From Illinois to Indonesia, Pennsylvania to Korea, Dubai to Ontario, Starbucks received more than 1,200 individual submissions from 13 countries. In the end, 13 customer designs were selected from six countries to represent the collective spirit of the holidays around the world. Their designs will be showcased on the holiday cups served in the more than 25,000 Starbucks stores in 75 countries. The cups debuted in stores 10 November.